Just getting started with African-American genealogy? Here are some great places to begin searching for information. Have you ever traveled to an ancestor’s grave? Do you know the areas where your ancestors grew up? 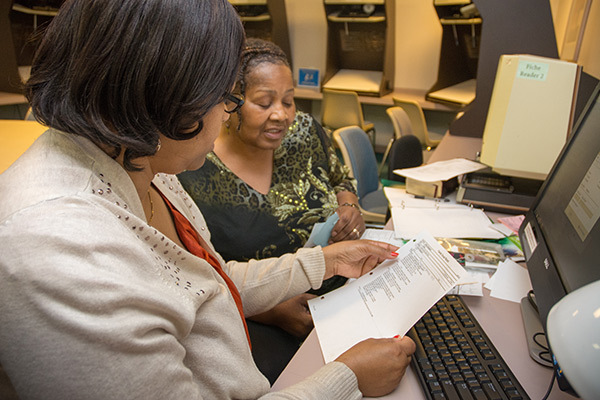 African-American genealogy can be tricky for the newbie, but these steps will help you get started. The big 4 of the genealogy industry include Ancestry, FamilySearch, Findmypast, and MyHeritage. 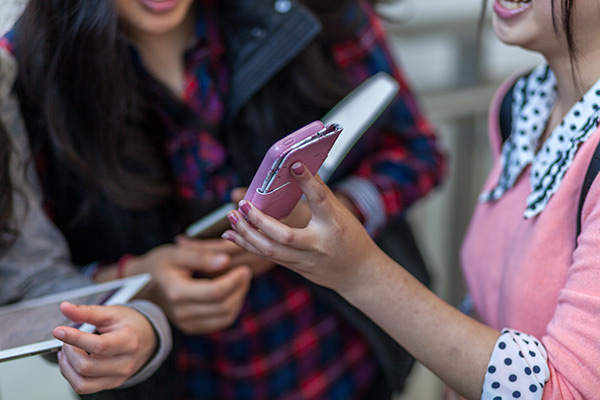 This piece analyzes the strengths and limitations of Findmypast. 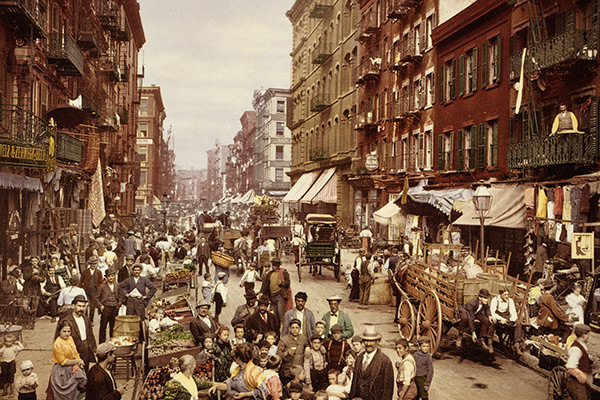 Enhance your New York research with these three uncommon resources. 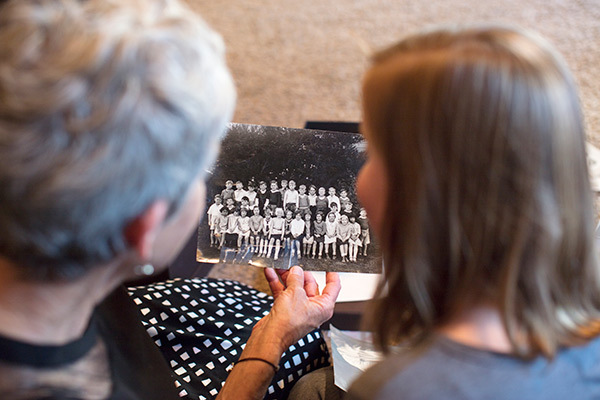 Identifying unknown photos doesn’t have to be scary. These tips will get you started! 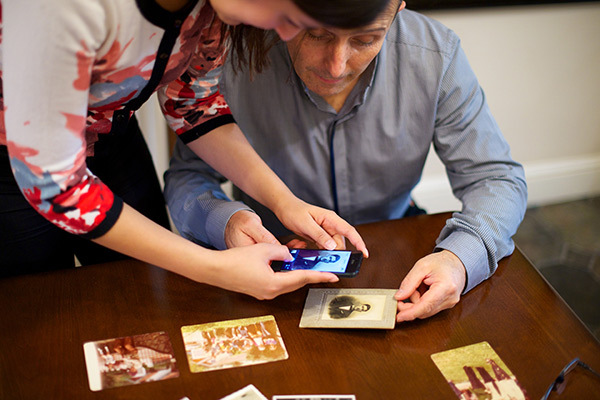 It’s never been easier to preserve family stories. Here are 10 ideas already in the palm of your hand. The big 4 of the genealogy industry include Ancestry, FamilySearch, Findmypast, and MyHeritage. This series analyzes the strengths and limitations of each. 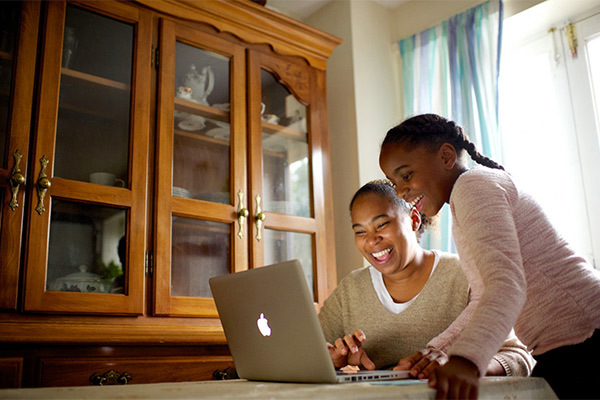 This piece examines FamilySearch. 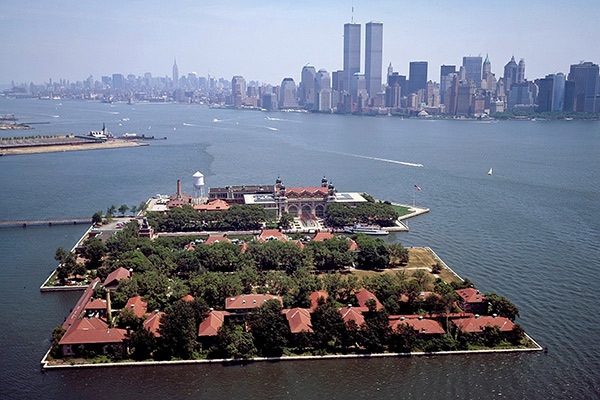 Enhance your New York research with these five online resources. 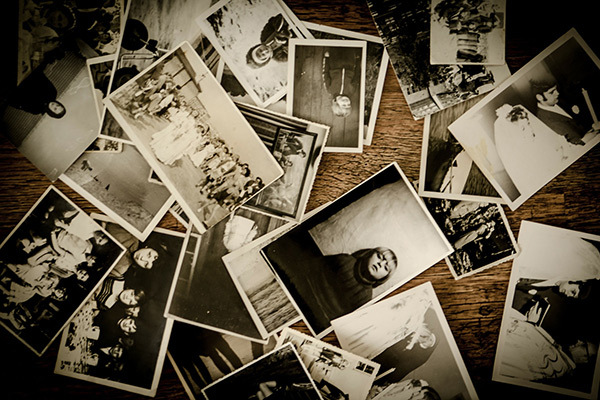 Tips to help you identify old photographs.